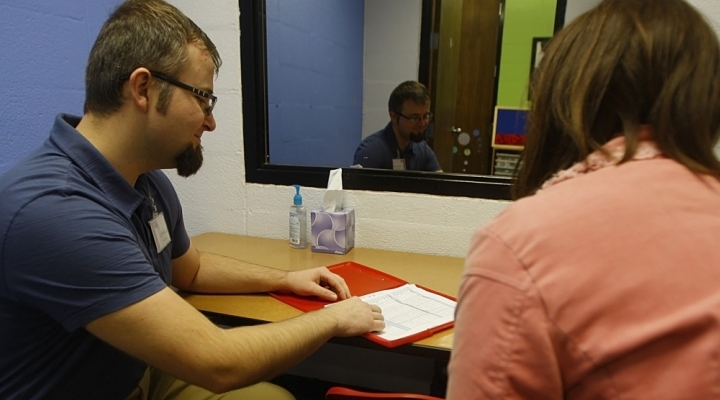 The Eastern Kentucky University Speech-Language-Hearing Clinic is a non-profit clinic which has been serving the University and community since 1984. 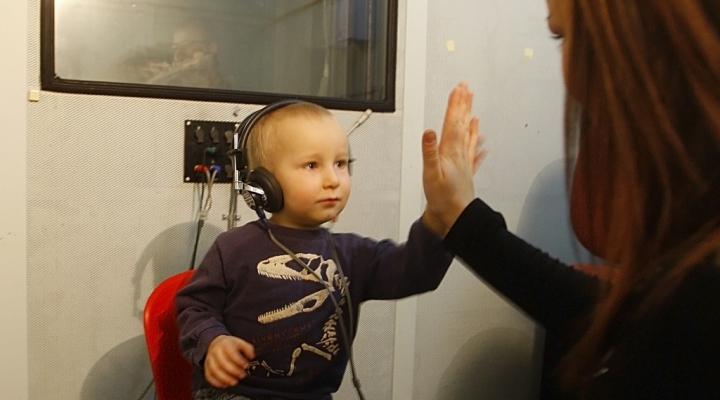 To offer ongoing clinical instruction to students in speech-language pathology and audiology. To enable our students to fulfill their clinical practicum requirements, the majority of diagnostic and therapeutic service provided at this facility is provided by senior undergraduate and first-year graduate students. Student clinicians are fully prepared for therapy and work under the direct guidance of experienced faculty supervisors who hold the Certificate of Clinical Competence (CCC) in speech-language pathology or audiology from the American Speech-Language-Hearing Association. Our services are available to members of the university community as well as individuals from the community at large. Self-referrals are accepted, as are referrals from parents, schools, physicians, and others. Services are provided on a non-discriminatory and equitable basis to children and adults. As part of a nationally accredited University Program in Communication Disorders through the American Speech-Language-Hearing Association (ASHA), we abide by the ASHA Code of Ethics as a framework of principles and standards of practice in speech-language pathology. EKU is committed to a respectful and inclusive environment and thus prohibits discrimination, harassment, or violence of any kind. The university supports and promotes a safe, violence-free campus through Green Dot Prevention and Education programming. To learn more about Green Dot, request a presentation, or get involved, go to http://greendot.eku.edu/. EKU’s commitment also requires faculty members to report any information that may indicate that discrimination, harassment, or violence has affected any member of the University community. If you would like to obtain confidential help from someone who does not have to report the information, please go to http://titleix.eku.edu/ for resources. The Non-Discrimination and Harassment policy is available here and questions regarding the policy may be directed to the Chief Equity Officer and Title IX Coordinator.